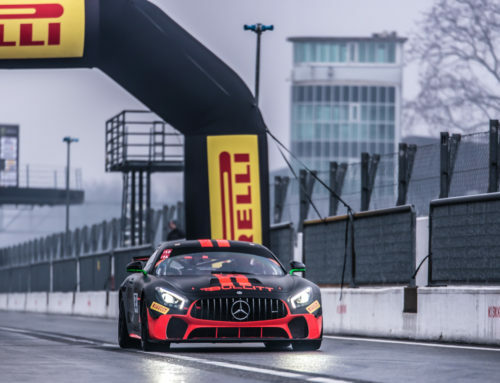 *UPDATE: Following all post race reviews and technical inspections, Motorsport98 was declared as the winner (both class and overall) of the seventh and final round in Portimão, Portugal. 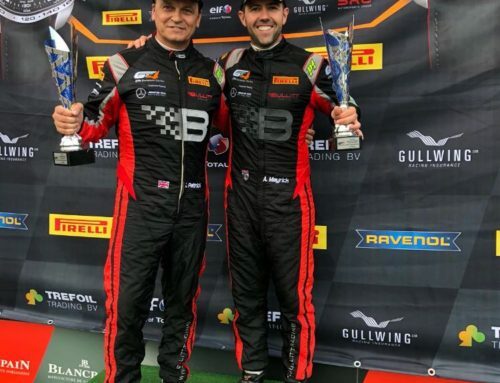 Andy Meyrick and Eric De Doncker take home their first win at the end of their first season and also finish third overall in the Team and Drivers Championship. For more information, click here for the Series’ race report. 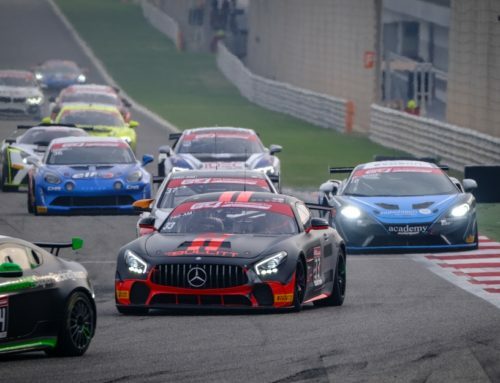 Taking the wheel in sixth, Andy Meyrick made his way through traffic to a podium position within his first 15-minutes before climbing to second in the final half-hour almost achieving victory gaining on the lead car by almost two-seconds every lap. 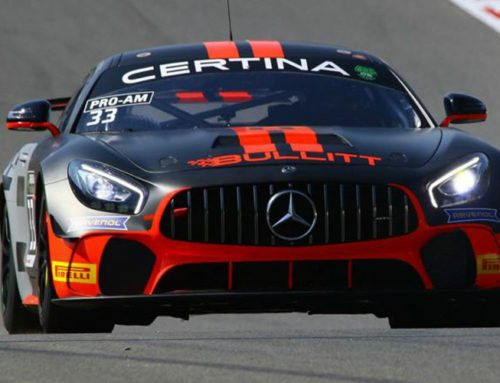 Andy Meyrick drove to Motorsport98’s best result of the season, a second-place finish, at the final round of the Le Mans Cup at the Autodromo Internacional do Algarve. The Motorsport98 team, who are not just new to the Le Mans Cup Challenge but join with a new Ligier JS P3, have shown consistent development and progress throughout the year. Starting the weekend fifth in the Championship, the team and drivers end their inaugural season in fourth, narrowly missing out on third. The weekend started well and continued for the Motorsport98 team with Meyrick finishing P3 in first practice and P2 in second practice. Co-driver Eric De Doncker qualified in P8 and started Sunday morning’s race eighth on the grid. Climbing to sixth, De Doncker handed the car over to Meyrick just before the one-hour marker. 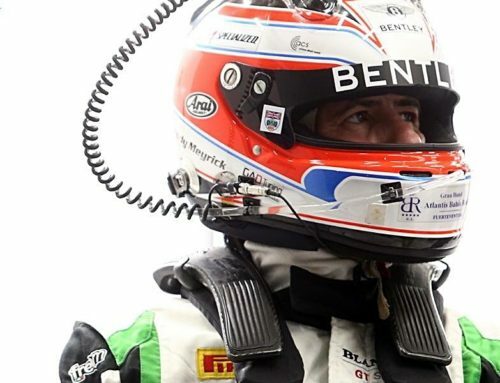 Leaving the pit, Meyrick returned to the track in sixth and quickly navigated traffic climbing to third with 45-minutes to go. With 27minutes to go Meyrick overtook the #79 Nielson Racing Ligier and continued gaining ground and nearly two-seconds each lap on the #3 DKR Engineering Norma M 30. Battling the clock, time did not allow Meyrick to catch up with the lead car and Meyrick crossed the chequered flag in second. Meyrick and Motorsport98 now return home following a successful 2017 Le Mans Cup Challenge year and finishing with a season-best at the final round in Portimão.